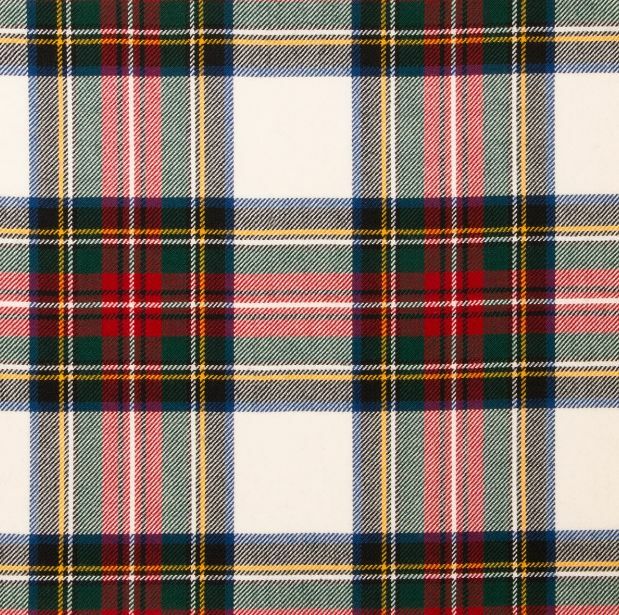 Tartan fabric, traditionally used for a range of Ladies tailored goods and apparel and especially for table linens for weddings. Can be used for accessories, childrens clothing and decorations. These wools are woven in Scotland and are used to make ties, sashes, shawls, stoles, cummerbunds, ladies apparel, table runners and Kirkin banners etc. Please note sometimes that the colours in the photos can appear a little less vibrant out than with the real tartan fabric. 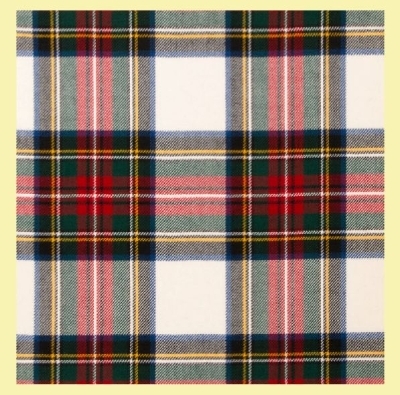 Have you seen your Clan Tartan yet ? Not all surnames are a Clan or Sept in their own right - many are part of a larger more prominent family. This item is made in and shipped from Scotland. After placing your order, please allow sufficient time for your order to arrive. Postage for each order is individual to where you are located in the world, please enquire before purchasing larger volumes and a custom postage quote will be provided.